Welcome to the Rebel Ford Blog. Feel free to search through our blog post categories and ensure you get the most out of your automotive needs. 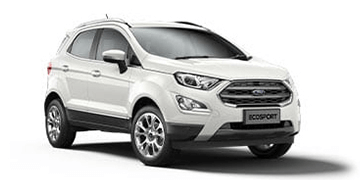 The compact SUV, having inherited some characteristics from its hatchback cousin the Fiesta, is packed with innovative features at an affordable price. 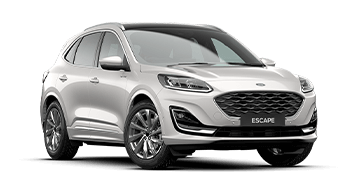 Small but mighty, the 2019 Ford Escape is offered in a twin-scroll 2.0L EcoBoost engine, 2.0-litre Turbo Diesel and 1.5-litre EcoBoost engine, combining turbocharging with direct injection to maximize power, deliver low-end torque & save on fuel. 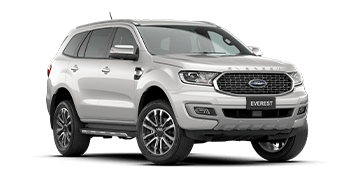 The 2018 Ford Everest is the perfect option for someone looking for an all-encompassing family SUV that is still more than capable of performing as a heavy-duty off roader. How Does Ford's EcoBoost Engine Work? Ford's EcoBoost engine is a trifecta of cutting edge science combining direct injection, variable camshaft timing and turbocharging. Experience the best of both power and fuel efficiency today. 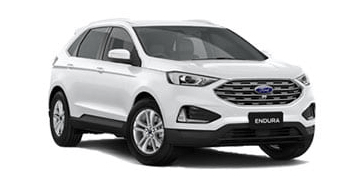 Ford is positioning the 2019 Endura as not just a replacement of the Territory, but as a more luxurious, high-end SUV. New 2019 Ford Focus Revealed – Forget about the old, Focus on the new! Ford has undertaken a complete overhaul of the Focus brand, phasing out the Fiesta and focusing on performance rather than cosmetics for the resurrected 2019 Ford Focus. Ford is making another dinosaur-sized footprint in Australia with the arrival of the 2019 Ranger Raptor, the first ever off-road performance truck factory-built and tailor-made for the Australian market. 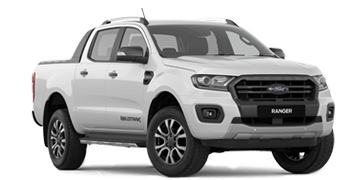 Ford Australia has unveiled pricing and performance specifications for the 2019 Everest line-up, the five-door SUV cousin of the Ford Ranger pickup truck, with prices to start from $49,190 before on-road costs. 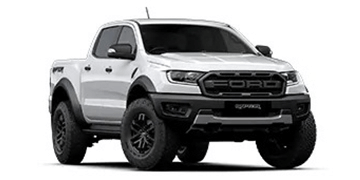 The 2019 Ford Ranger Raptor represents the pinnacle of off-road performance vehicles, and Rebel Ford is eager to unleash the beefed-up truck to the Australian market.